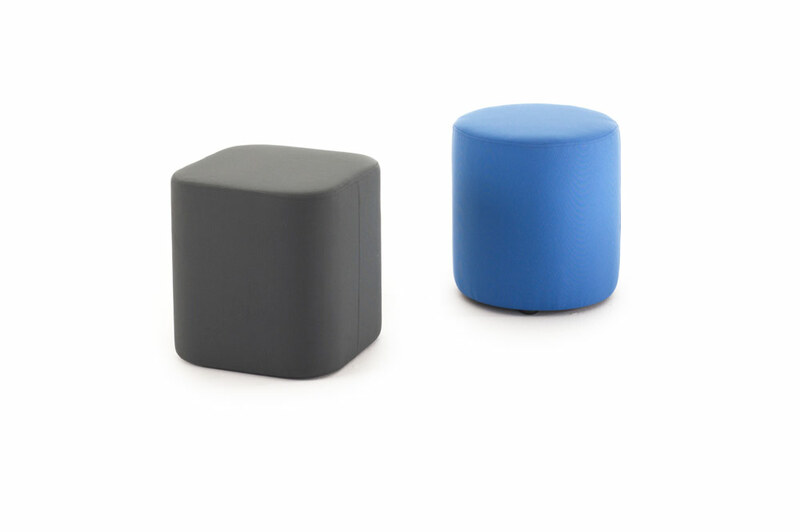 Add a splash of colour with these comfy upholstered stools. 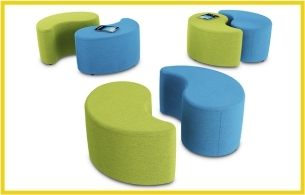 Available in a variety of shapes and a wide range of colours these stools are light enough to move around easily making them the perfect choice for open plan spaces and breakout areas. 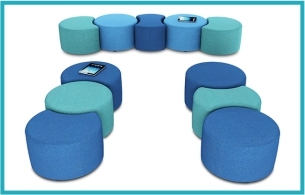 The central clover unit will seat a number of people comfortably and the round stools pull out to allow for small group interaction. Then when you are done simply push the stools back into the clover shape to save on storage space. Easy!